So I read it was primarily for men....may be, but I am a woman and I absolutely love it, and wear it proudly! I get a ton of compliments every time I wear it, and not once have I had anyone say anything about it being a 'mans scent'. It is delicious! 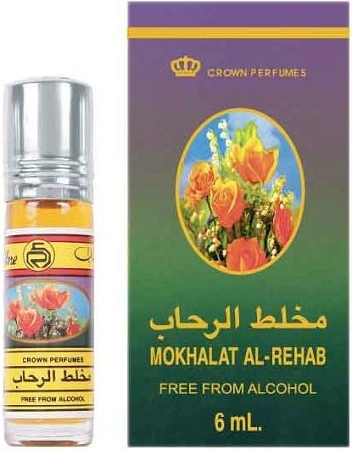 It is very strong and sweet scent and is preferably for men. It does remain for up to 8+ hours. A pleasant and comforting scent with a nice balance of notes. The rose is softened and blended with other notes, including some wood. The effect is not as "pointed" as some other scents, such as Aseel (which I love). Instead, it's more rounded, if that makes sense. The result, I think, is that this is a more crowd pleasing scent. I wish it lasted a bit longer, but at this price, you can just reapply.